Hi and welcome to our web site. We have been producing detail parts, structure and vehicle kits in since 1995. 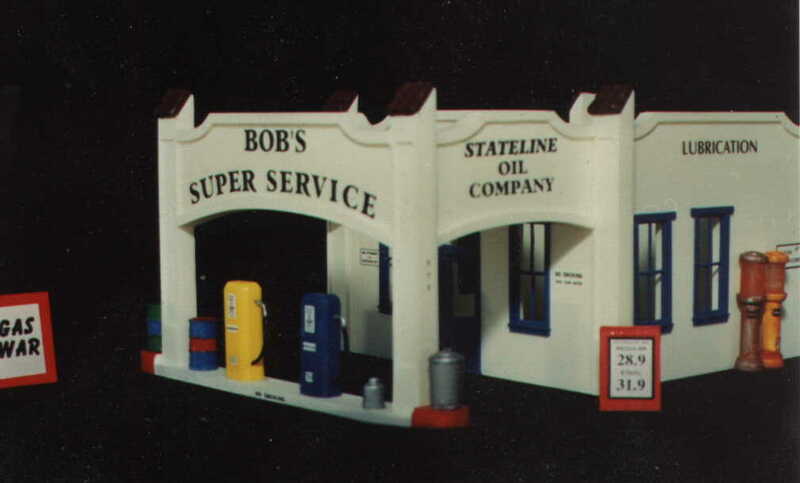 Made of easy to build resin, these kits will add a lot of character to your model scene. Now available in Z, N and HO Scales. We're also planning these new projects to be released soon. Please, check back often because it will take a little while to complete the listings.